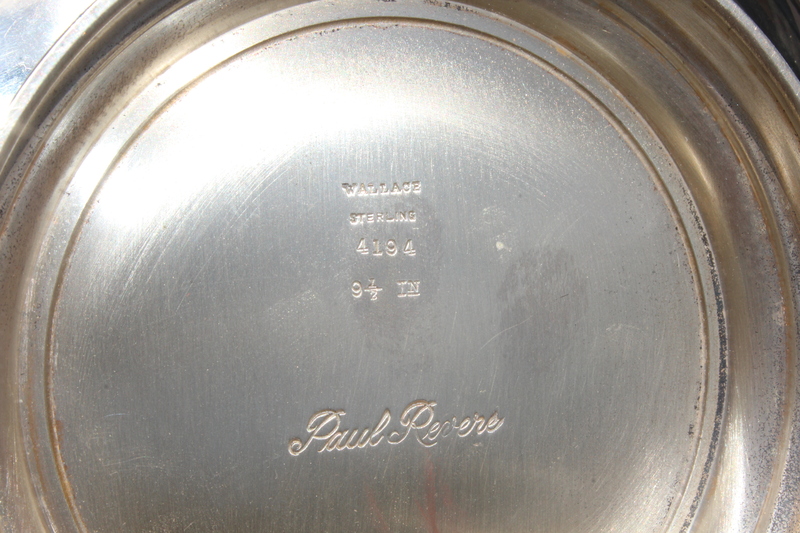 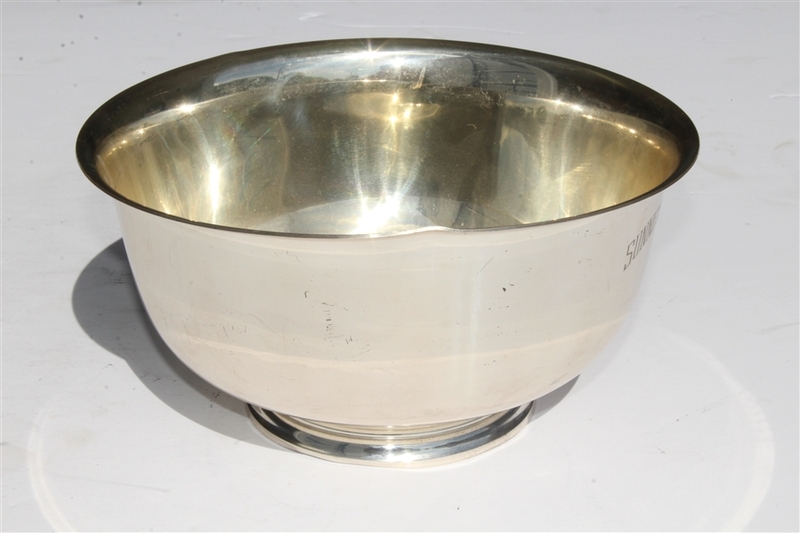 Offered here is Don Cherry's Sunnehanna Amateur champion sterling silver trophy bowl from the inaugural tournament. 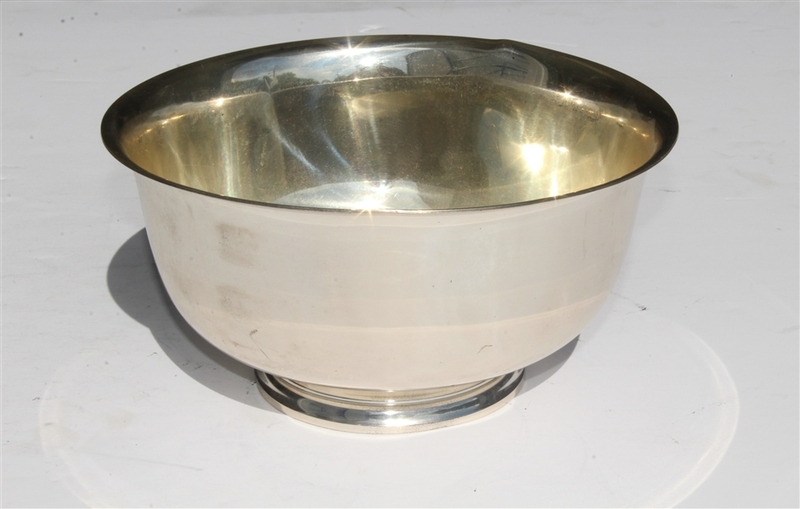 The trophy bowl presents well and has a top diameter of 9 1/2". 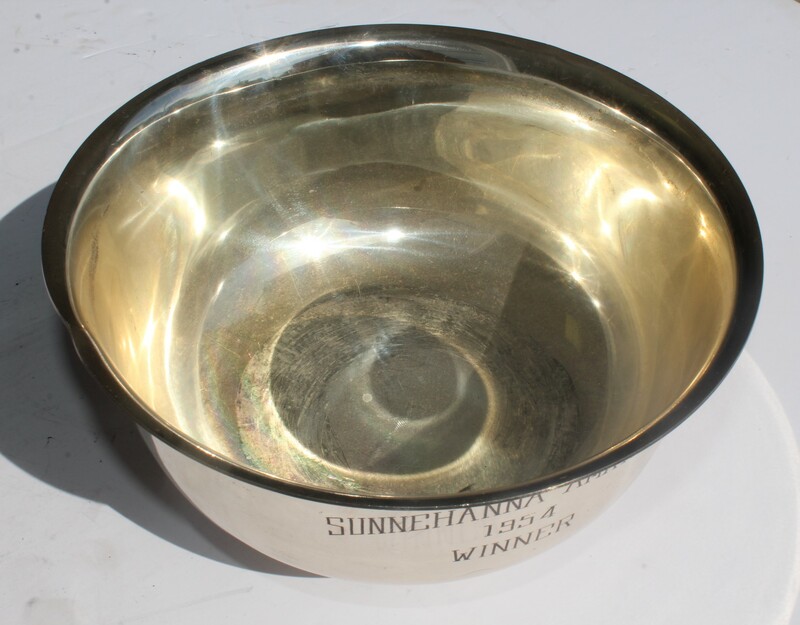 Don Cherry helped put the Sunnehanna Amateur on the map, the first Walker Cupper to play the tournament in 1954. 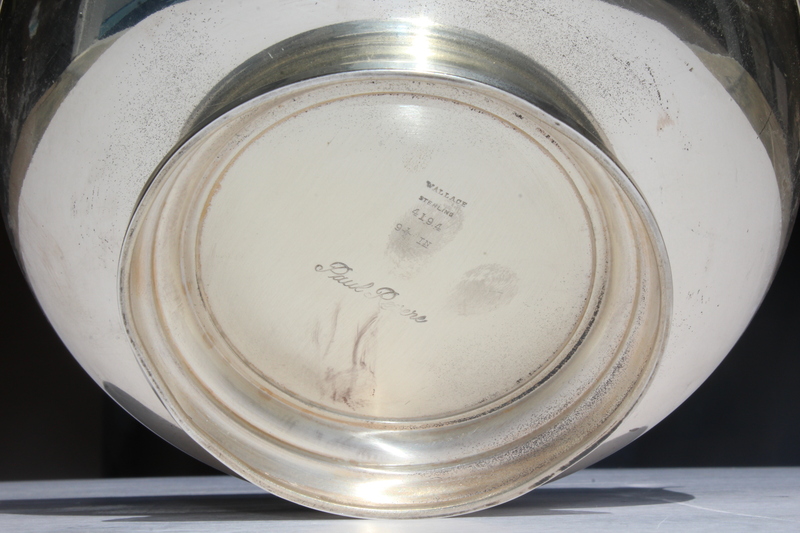 Cherry's notoriety as a singer furthered his involvement with the tournament, being pegged to entertain the club members with his stage performance as well as his play on the greens. 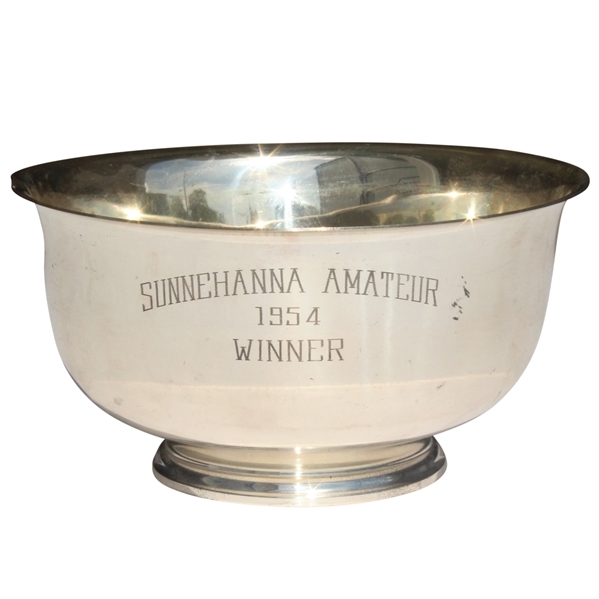 Cherry was the first champion of the now prestigious Sunnehanna Amateur.